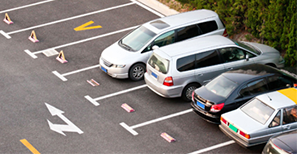 UNIFIED PARKING SERVICE, Inc. has been a Los Angeles parking service for over 30 years. Experience has taught us that weddings are occasions in which our outstanding Valet Parking Service can be put to shine. We understand that this is your special day and that every detail must be up to perfection. We will take into account heritage, traditions, personalized requests and take exceptional measures to provide you with uncompromising valet parking service. 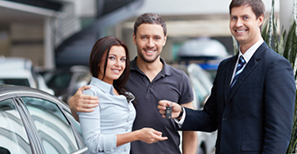 Our valet parking trained professionals are bonded, licensed and insured. Their focus is to give you the highest level of reliable service with the best in quality and have each guest experience the best valet parking service in the most efficient, respectful and courteous way. We know the high standards you set for yourself and we set them too because when you have a passion for service like we do, you do not have to settle for less.